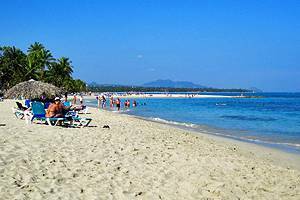 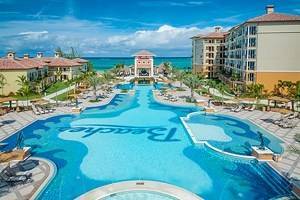 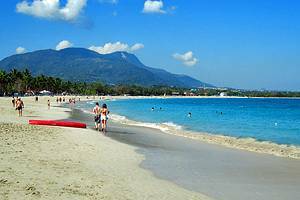 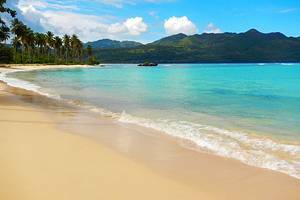 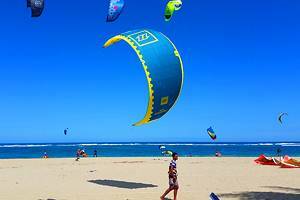 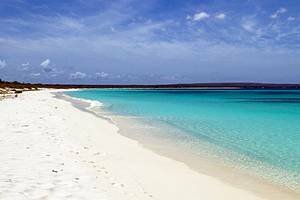 The Dominican Republic has many resort towns such as Puerto Plata, Boca Chica and La Romana with great beaches, reefs to explore and the sunken galleons offshore. 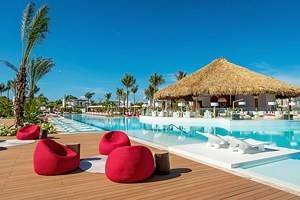 The locals love a party, which is apparent by the many festivals, parties and carnivals that can be found throughout the Dominican Republic. 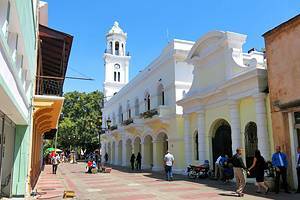 Santo Domingo has two Carnivals complete with parades, floats, live music and dancing in the streets.